Memphis Bleek takes Rick Ross’ instrumental for “I Wonder Why” and delivers his own remixed freestyle version. Take a listen as the New York native laces the hard-hitting track with Bedstuy inspired bars about his early street days, living the high life and getting around with the ladies. 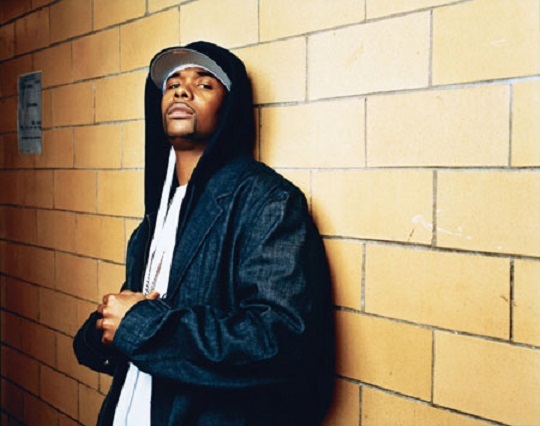 It doesn’t sound like Bleek has missed a beat as the rapper demonstrates he’s still got it and lets listeners know he’s got more on the way. This entry was posted in Audio and tagged freestyle, hip hop, I wonder why, memphis bleek, new york, rap, Remix, Rick ross, roc nation. Bookmark the permalink.